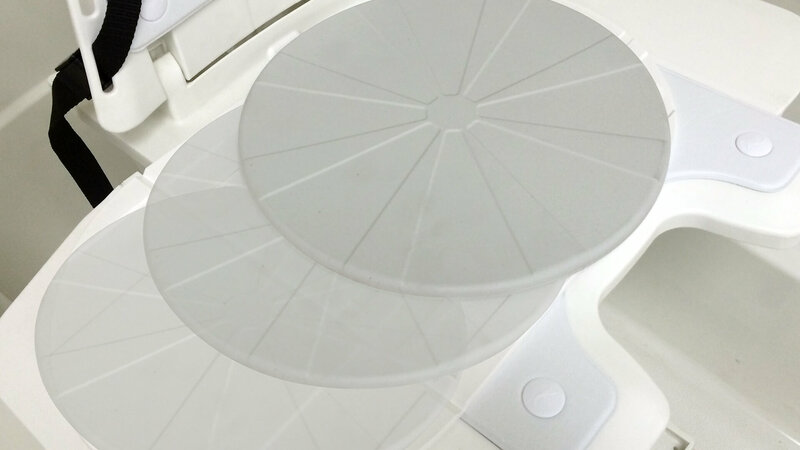 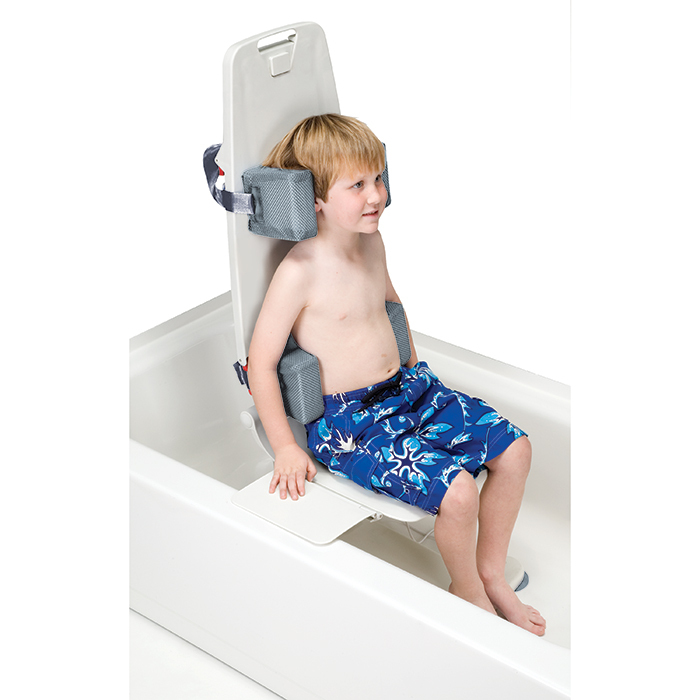 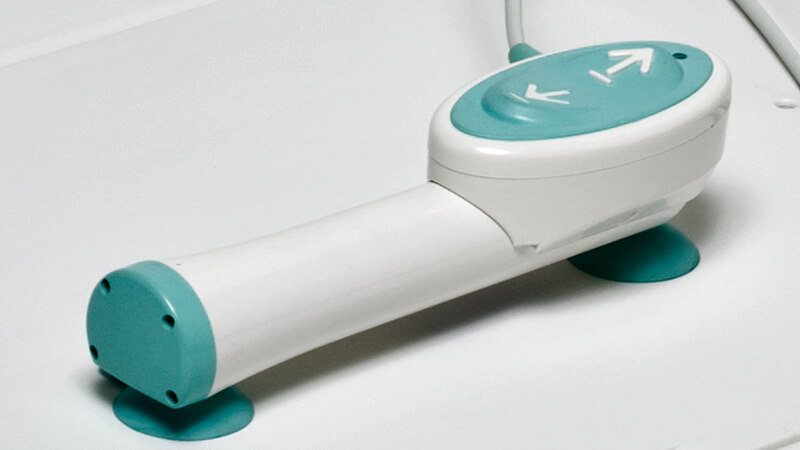 The Aqua Bath Lifter provides assistance with getting in and out of the tub. 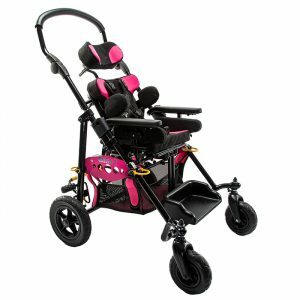 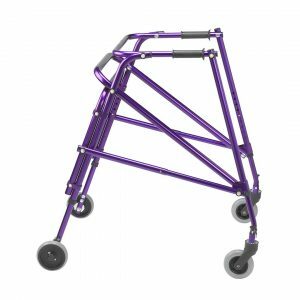 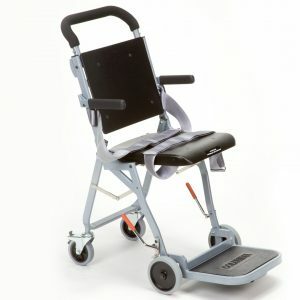 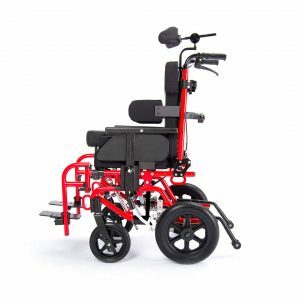 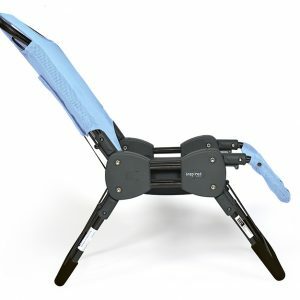 It features great functionality, including a reclining back and a battery operated lift mechanism. 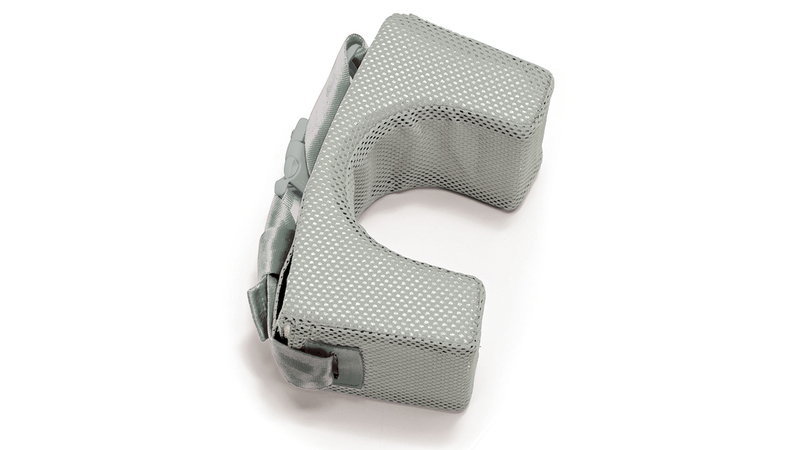 Its compact size also makes it easy to store. 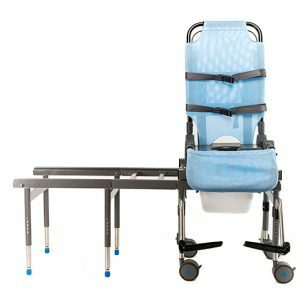 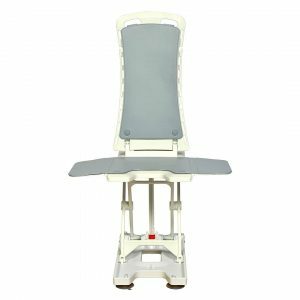 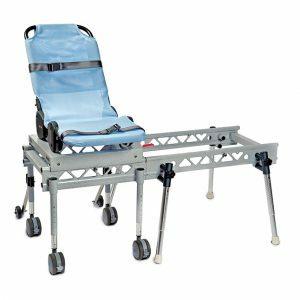 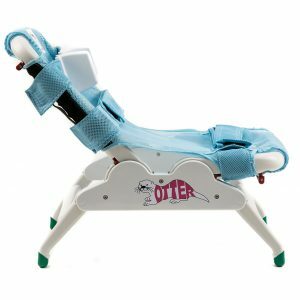 Additionally the Aqualift Bath Lifter System is designed to allow for postural support for those that have an advanced need (see accessories). 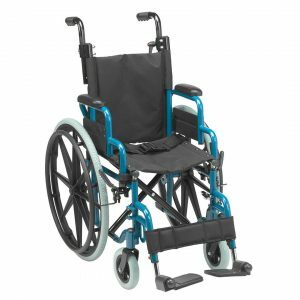 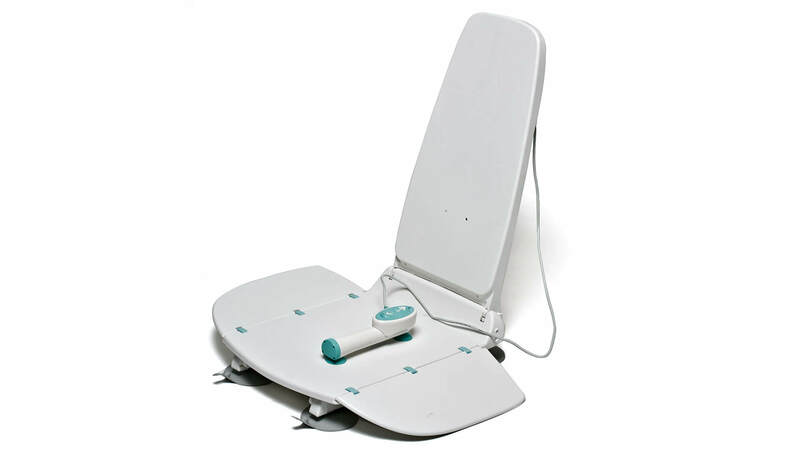 Powered by a low voltage 14.4v “Smart” re-chargeable battery which features a safety mechanism that prevents the chair from lowering into the tub, when there isn’t enough charge to raise it back out of the tub. 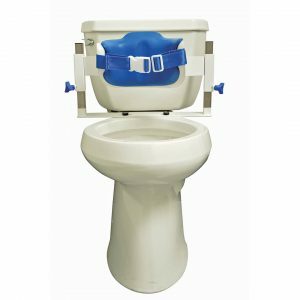 Max weight capacity of 300 lbs., high-grade plastic materials, and suction cups that attach to the tub base to ensure there is no slippage combine to make this both a stable and safe option. 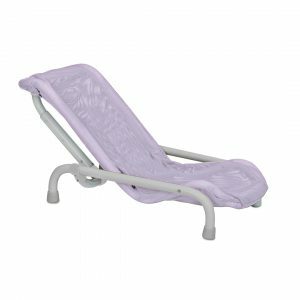 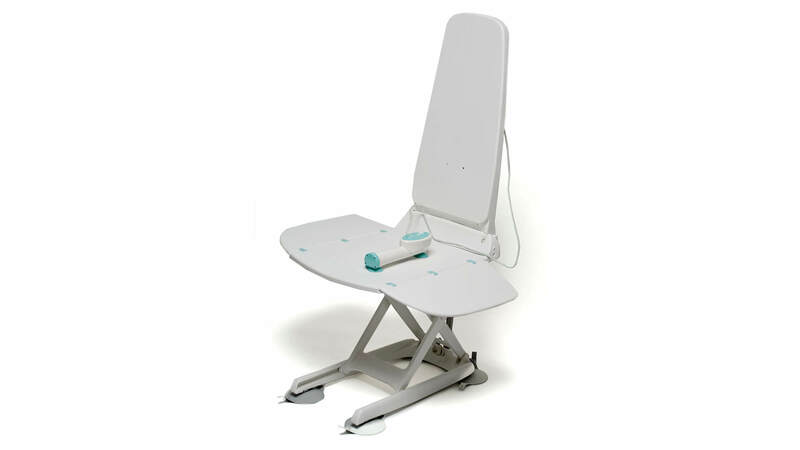 An easy to operate remote control, allows for a simple push of a button to activate submerging into and lifting out of the tub along with triggering various back recline options. 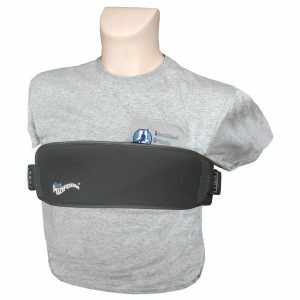 Base w/ Medium Lo-Back Wrap-Around Padded Support 26.25 lbs. 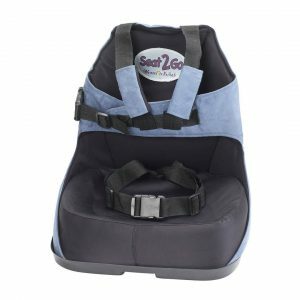 - - - - - - - 8" 11" 11"
Base w/ Large Lo-Back Wrap-Around Padded Support 27.25 lbs. 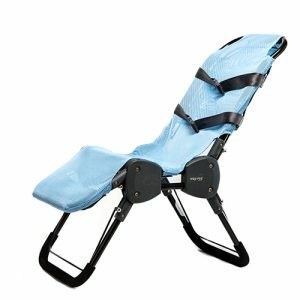 - - - - - - - 10" 13" 13"
Base w/ Medium Hi-Back Wrap-Around Padded Support 28.25 lbs. 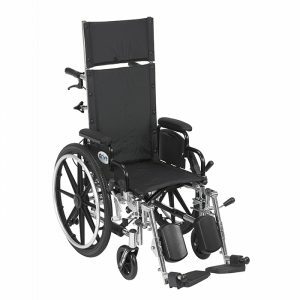 - - - - - - - 16" 7" 12"
Base w/ Large Hi-Back Wrap-Around Padded Support 29.25 lbs. 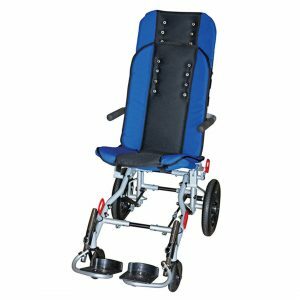 - - - - - - - 18" 8" 12"
Lifts Per Full Charge: Approx. 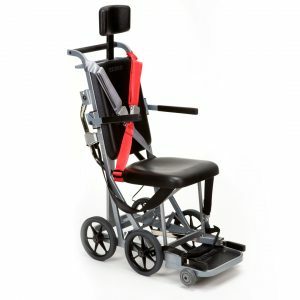 6 lifts with Avg. 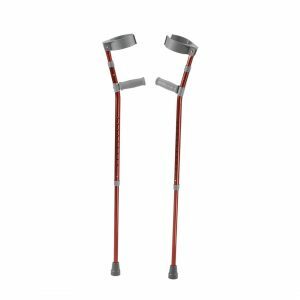 of 165 lb. 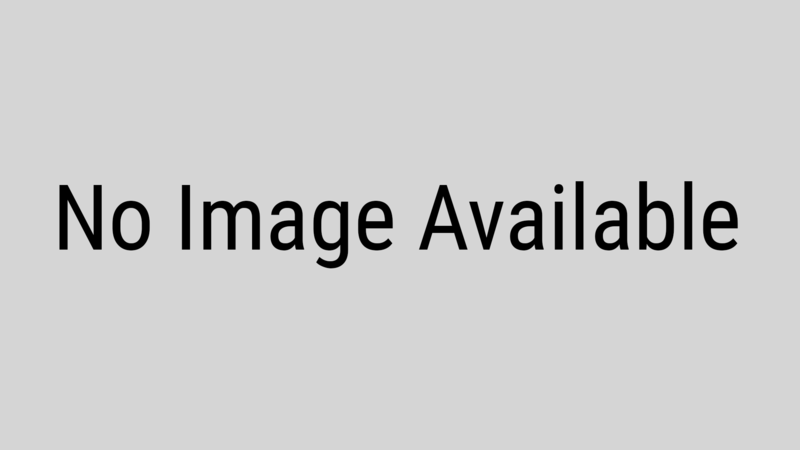 User Â and Approx. 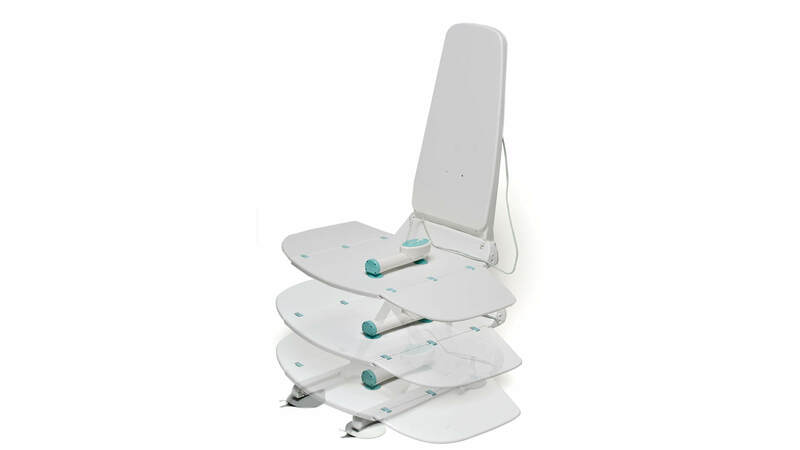 3 lifts with Max. 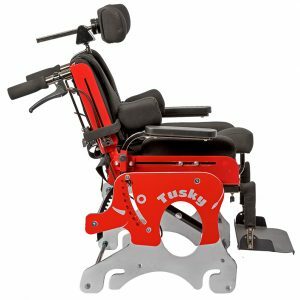 Weight of 300 lbs. 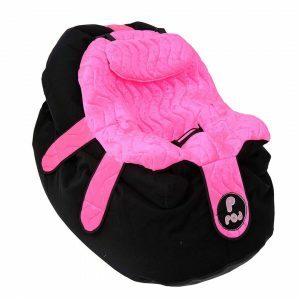 Foam cushion that is added to the chair’s base, provides additional comfort and positioning support for the head. 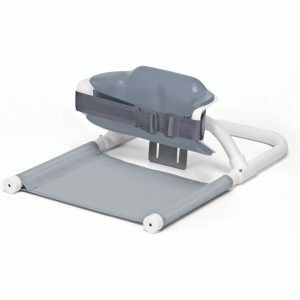 Foam cushion that is added to the chair’s base, provides enhanced torso positioning. 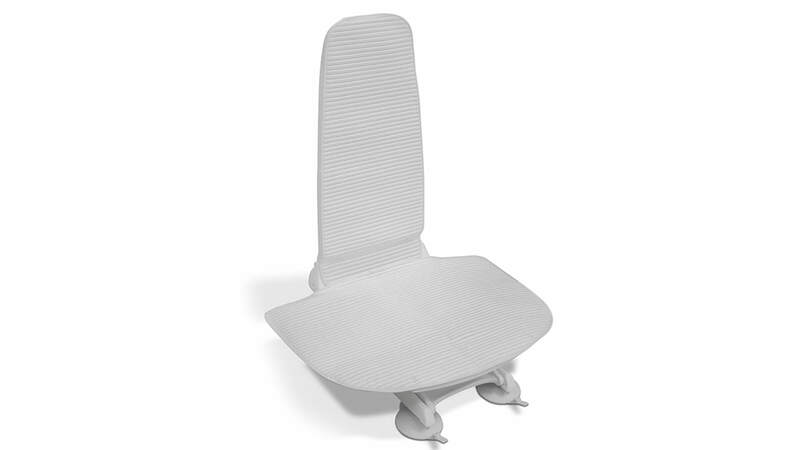 Foam material that helps prevent slippage and provides enhanced comfort. 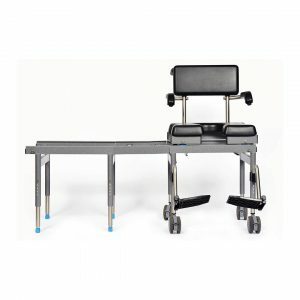 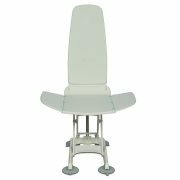 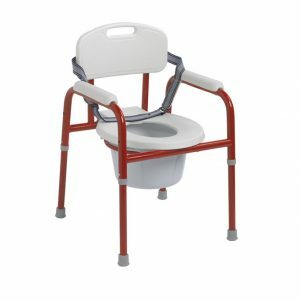 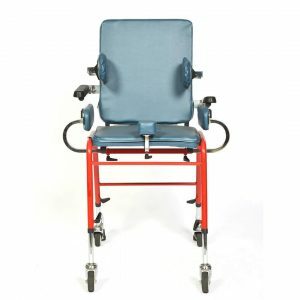 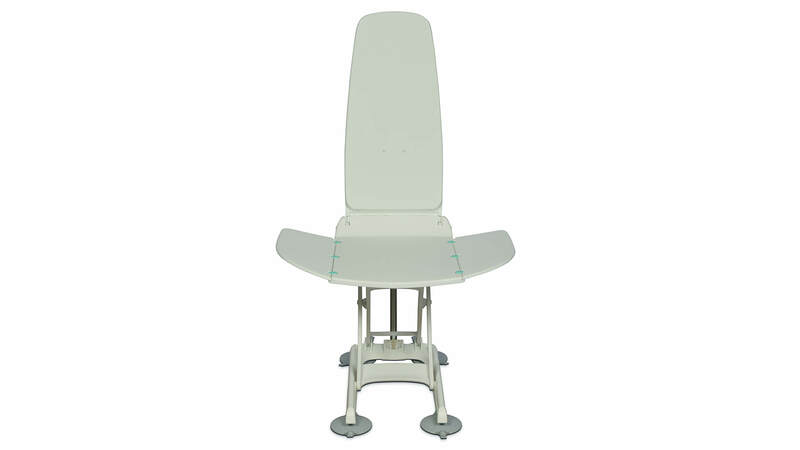 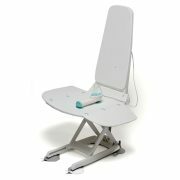 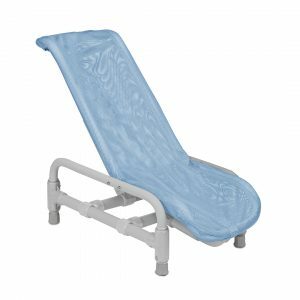 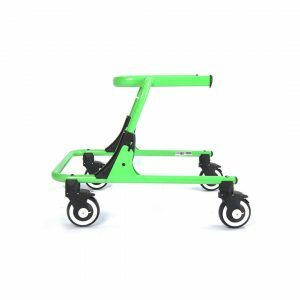 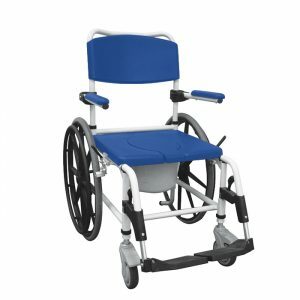 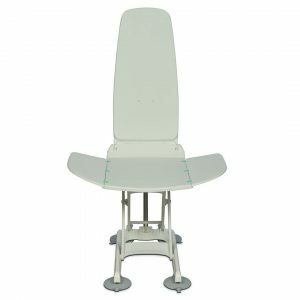 Designed to function as a transfer aid to the actual bath bench, The Swivel and Transfer Aid, allows for the user to sit on the swivel disk at the edge of the bath and then slide to the actual bath lift. 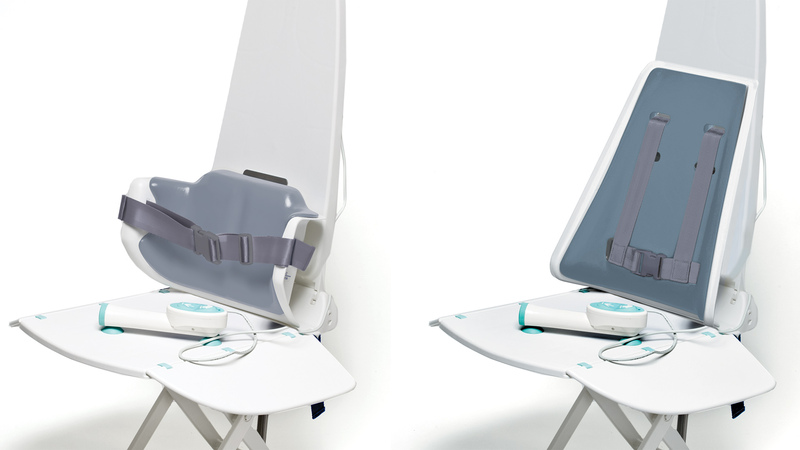 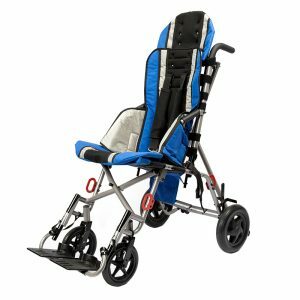 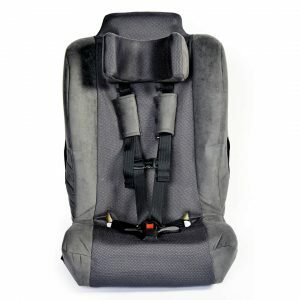 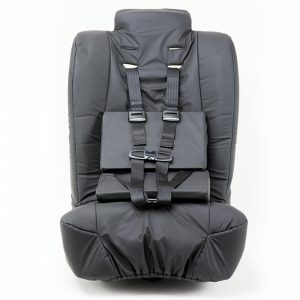 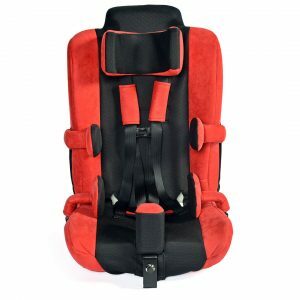 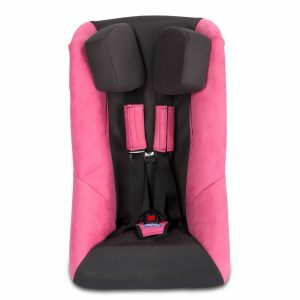 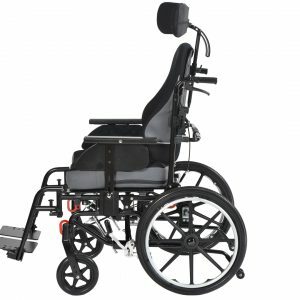 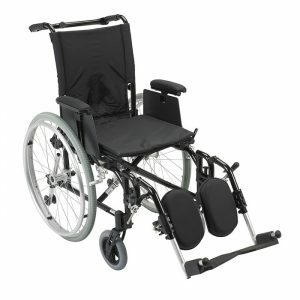 Both versions easily attach to the base, are padded which provides additional comfort and the Hi-Back version provides a harness for additional safety. 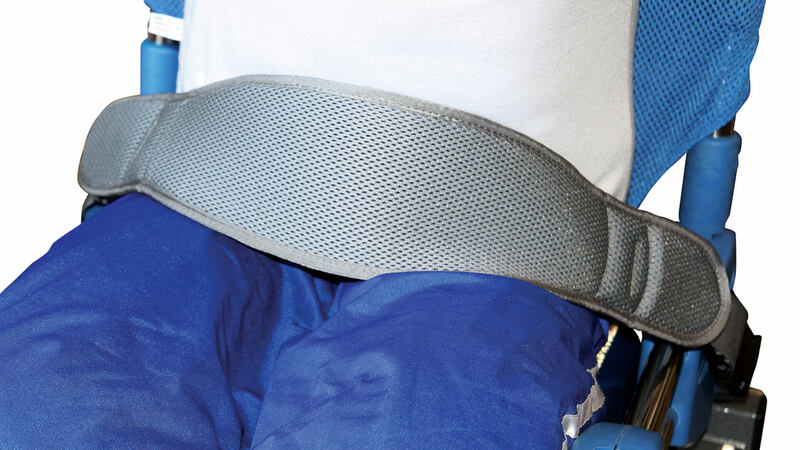 Aids with improving posture and safety.